Delivery of Controlled Substances Charge? FREE Consultation! Delivery of Controlled Substances Charge? FREE Consultation! 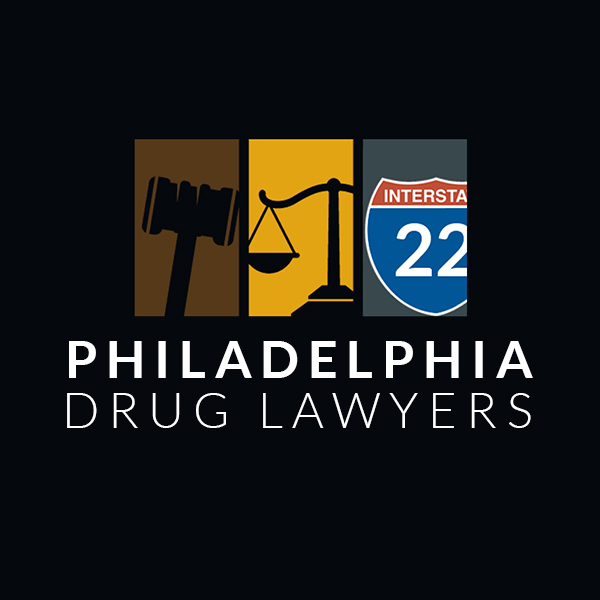 Delivery of controlled substances charges in Philadelphia are incredibly serious and are wide-ranging. If you or a loved one has been accused of this offense, you’ll need the help of a competent delivery of controlled substances attorney. Law enforcement and the court system does not treat this as a “victimless crime” and may target you in their efforts to prevent drug use throughout the state. The logic is that if those who pass drugs from person to person are stopped, drug use will also cease. However, even people with small amounts of specific substances may be charged with delivery, and the list of what’s considered “controlled” is long. The state of Pennsylvania has an extensive list of everything considered to be controlled. It includes things like tetrahydrocannabinols (anything with THC, which covers cannabis, marijuana, and more), all the way through Clobazam (a prescription drug used to treat seizures), and naturally includes hard drugs such as heroin. Each one is given a rating based on its medicinal value and the likelihood of an individual to abuse it. Heroin and tetrahydrocannabinols fall under Schedule I, being the least beneficial/ most-likely to be abused, whereas Clobazam is listed as a Schedule IV drug. Not only is it illegal to distribute drugs on Pennsylvania’s list, but it’s also unlawful to possess the drug with the intent to deliver it. Penalties will vary based on the type of substance, the amount involved, and the individual’s history. Generally, first-time offenders of lower-classed substances will face around $5,000 in fines and may serve up to a year. However, something like heroin or GHB may lead to 15 years behind bars and a $250,000 fine. 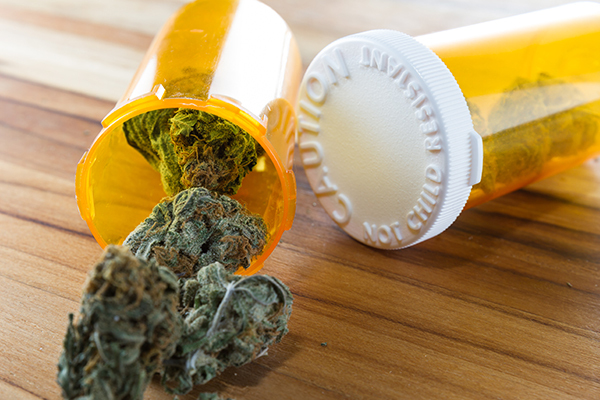 Due to the diversity of consequences, it’s imperative to get the most current information for your particular charges from a knowledgeable delivery of controlled substances lawyer.